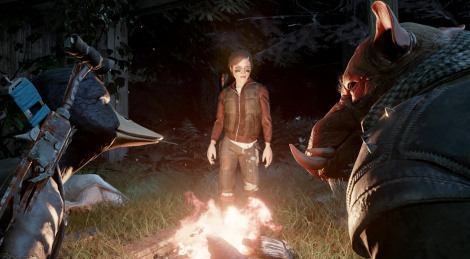 The XCOM-like tactical and exploration/stealth game Mutant Year Zero: Road to Eden is available on PC, PS4 and Xbox One, included in the Xbox Game Pass. Launch trailer inside. 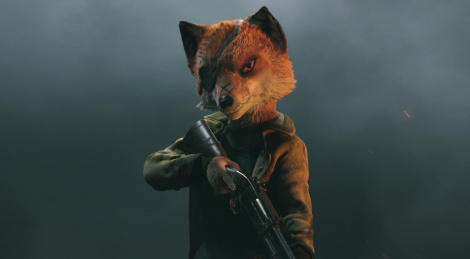 A vixen is joining the duck in Mutant Year Zero: Road to Eden. The new trailer reveals Farrow, a recruitable character specialized in stealth and assassination. 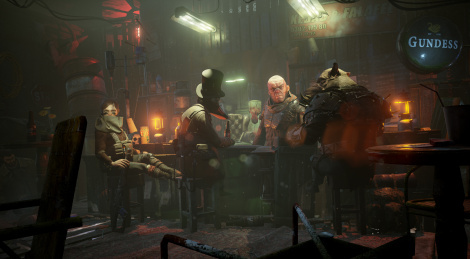 In the new Mutant Year Zero: Road to Eden gameplay video, producer Mark Parker shows us the Scraplands area of the game. The title will launch on December 4 and will hit at the same date Xbox Game Pass. PC pre-order of the Deluxe Edition grants access instantly to the first 2-4 hours of the game. 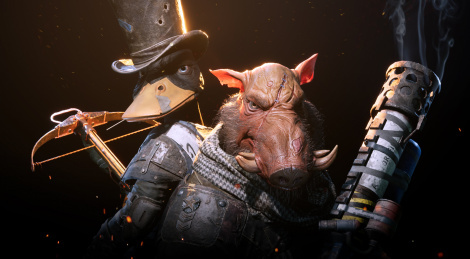 Mutant Year Zero: Road to Eden promises a new take on XCOM-like turn-based tactical combat. With the ability to jump in and out of real-time stealth-based exploration, how all of this actually works needed an explanation before the game's release on December 4th. 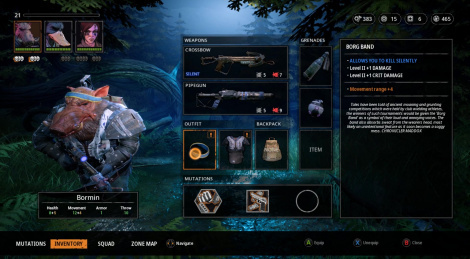 If you don't know what is Mutant Year Zero: Road to Eden or simply want to learn more, the developers at The Bearded Ldies got you covered with this video where they go into details to explain this mix between XCOM-like tactical combat and real-time stealth and exploration. 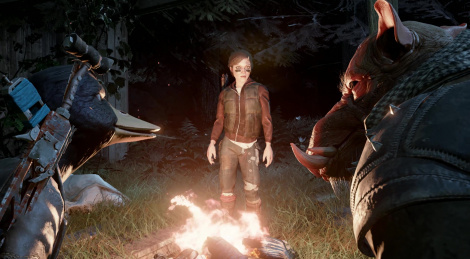 Ahead of next month's release of Mutant Year Zero: Road to Eden, Lead Designer Lee Varley and Producer Mark Parker from The Bearded Ladies walk us through this 20-minute unct gameplay of their tactical stealth-exploration game. The video shows Bormin, Dux and Selma confronting ghouls as they are en route for the House of Bones. 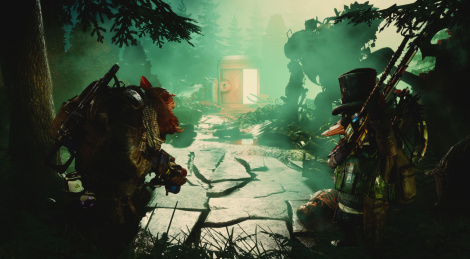 Stealth/exploration turn-based tactical combat game Mutant Year Zero: Road to Eden opens its pre-orders on PC today. For $34.99, buyers will get the standard edition and a three-day head start while the $54.99 Deluxe Edition adds on top of it an access to a beta version, desktop wallpaper, digital artbook, digital soundtrack and a digital copy of the pen-and-paper RPG book. New gameplay trailer inside. The title will launch on PC and consoles later this year. Revealed a month ago, Mutant Year Zero: Road to Eden -based on the pen and papaer RPG Mutant IP- is delivers 35 minutes of gameplay footage today to better illustrate the title's XCOM-like tactical combat and stealth and the team of mutants that includes crossbow specialist and duct-taped Dux. 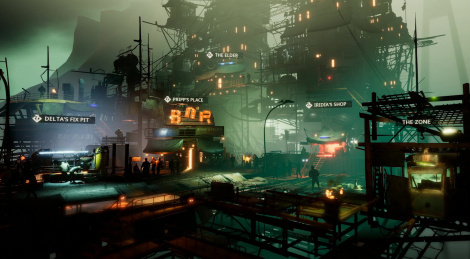 It also features a rich narrative and real-time exploration. The game will release this year for PC, PS4 and Xbox One.